The official AutoCAD installer for PC can be downloaded from Autodesk website which can be installed for free. After successful installation, you can try the full version for free within the 30-day trial period. After the trial expires, you will need to purchase a license to use it again. For other countries like the United States, UK, and Singapore, bona fide students and educators are given free licenses for educational use which are valid for three years of AutoCAD use. Unfortunately, the free educational license is not yet available in the Philippines. 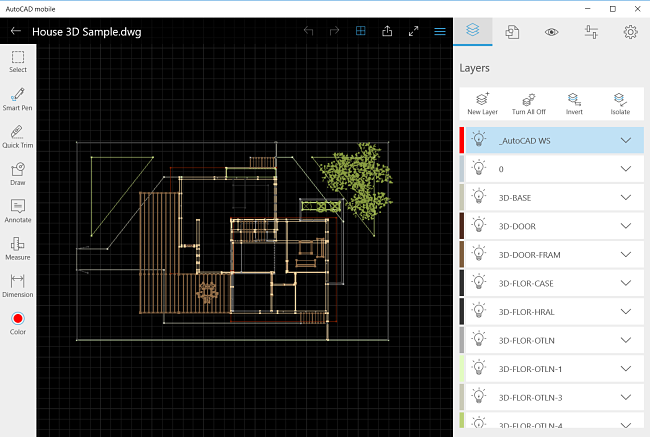 The AutoCAD has also a stand-alone app for viewing AutoCAD files on your iOS device, windows phone, and Android devices. Take note that the functionality of AutoCAD mobile is very limited because it was designed for viewing purposes only although you can make minor editing using the app, you can not execute text commands. What is the purpose of this Section of Tokitechie's Blog? I created this section of Tokitechie's blog to help students understand the basics of computer-aided drafting using the AutoCAD Program. As a Civil Engineer, AutoCAD is probably one of the most used programs that I have in my daily work activities. As a Technical Office Engineer for Civil and Structural works, I use AutoCAD a lot when I make tender, bill of quantities and drawings which require accurate dimensions for proper computation of items needed to price for a particular project. By the way, I have another blog called Tokitechie's Blog (link: www.tokitechie.com) but that blog has nothing to do with the technical stuff related to my profession. It's purely focused on technology which I created four (4) years ago to do something productive for my spare time. To divert my attention from technology-related blog posts, I decided to create a blog which is something close to my technical expertise. I came up to this decision after I realized that I should instead blog about something I often do for a living and to reach out to young professionals and students whose career path is similar to mine. I hope that by creating this blog, students will have an easy-to-understand reference to help them study and practice AutoCAD. What to expect from future posts? 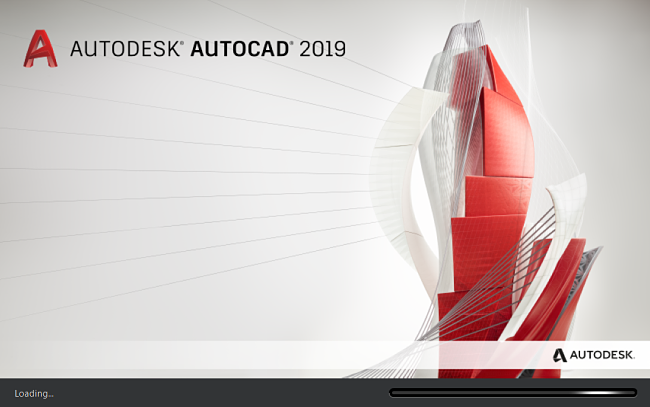 For this section of Tokitechie's blog, I will be using a lot of screenshots for illustration purposes and the version of AutoCAD that I will use is the current version of AutoCAD which (at the current time and date of writing this post) is the AutoCAD 2019. 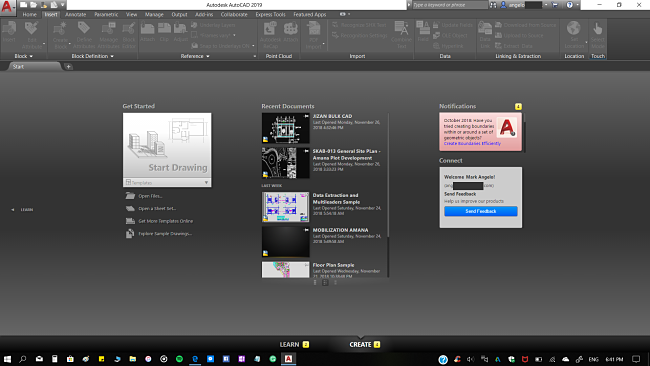 Don't worry though, since the interface and commands in AutoCAD 2019 are very similar to the older versions of AutoCAD. When I say older versions, I was referring to the versions of AutoCAD which were released on the previous two years: the versions 2017 and 2018. However, if you are still using the versions 2015 and 2016, I think that you might need to upgrade your AutoCAD to the current versions to take advantage of the latest features that Autodesk has to offer and to keep up with the lessons that I will be posting in the coming days.